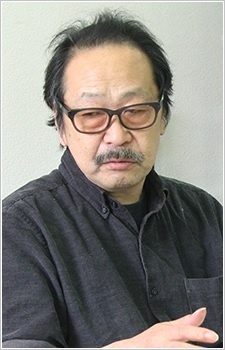 He started drawing Yonkoma manga at the age of 16 and published his first professional work called Ringside Crazy (リングサイド) in December 1969. He named his first mentor, Rentaro Itai, Osamu Tezuka, Shotaro Ishinomori and the author Yasutaka Tsutsui as the people, who had the most impact on his works. His name is also sometimes romanized Hideo Aduma.